If you live near the Gold Coast and learning to skydive is on your proverbial “bucket list”, allow us to introduce ourselves! We are Skydive Ramblers! 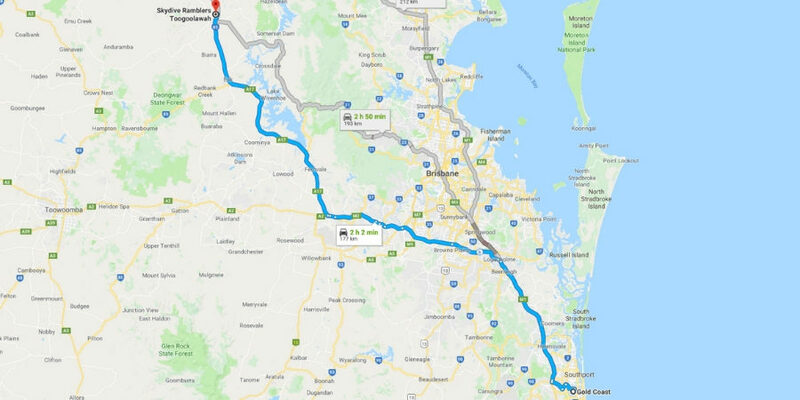 Skydive Ramblers is located approximately two hours (drive time) from the Gold Coast. There are several drop zones closer to the Gold Coast that all do a great job, but it’s important to understand the type of skydiving we specialize in – training! 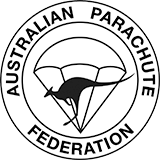 If you’re wishing to become a full-fledged licensed skydiver with the Australian Parachute Federation, we should be on your list of places to learn to skydive in Australia (humbly said, of course). 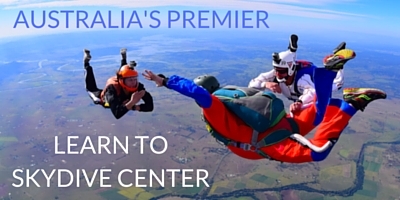 Some of Australia’s best skydivers started their journeys right here at Ramblers. We Are the Uni of Skydiving! Skydive Ramblers is not unlike a university campus – our facility has been designed for one type of learning – skydiving! Our facility has everything one could need from affordable, on-site accommodations, training rooms, gear and equipment, a skydiver bar and two comfortable Cessna Caravans (affectionally known as Homer and Marge!). Due to our excellent location, a major plus for our facility is clear airspace. We have lots of room to skydive with minimal to no air traffic. Additionally, our team of instructors are highly experienced and passionate about teaching the sport we love so much! Gold Coast Residents – Are you Ready To Skydive? If you’re ready to begin your skydiving journey, we have a unique learn to skydive program for you: AFF (Accelerated Free Fall) is a 9 jump skydiving course that gets you free falling from full altitude right after your ground training! Getting to Ramblers from the Gold Coast couldn’t be more simple! •Get on the Pacific May/M1. •Continue on Pacific Mwy/M1. Take Metroad 6 and M2 to Warrego Hwy/A2 in Brisbane. •Follow A17 straight to Skydive Ramblers!